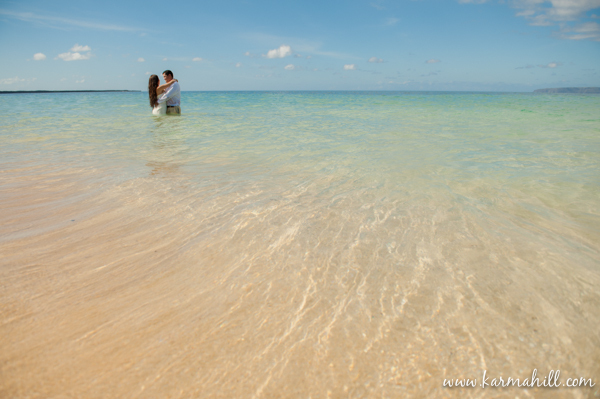 A Splashy Trash the Dress Session - Faye and Rick's Trash the Dress Session Preview! 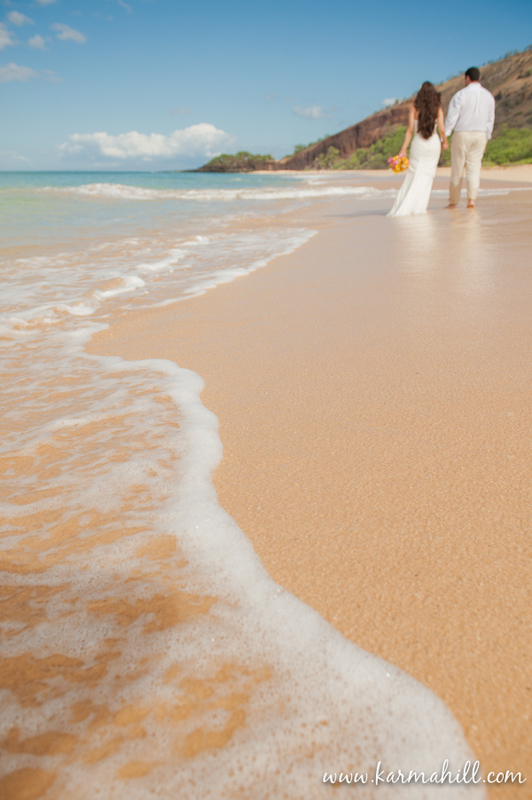 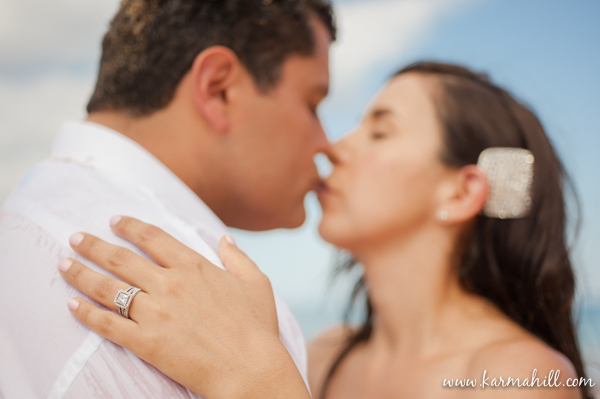 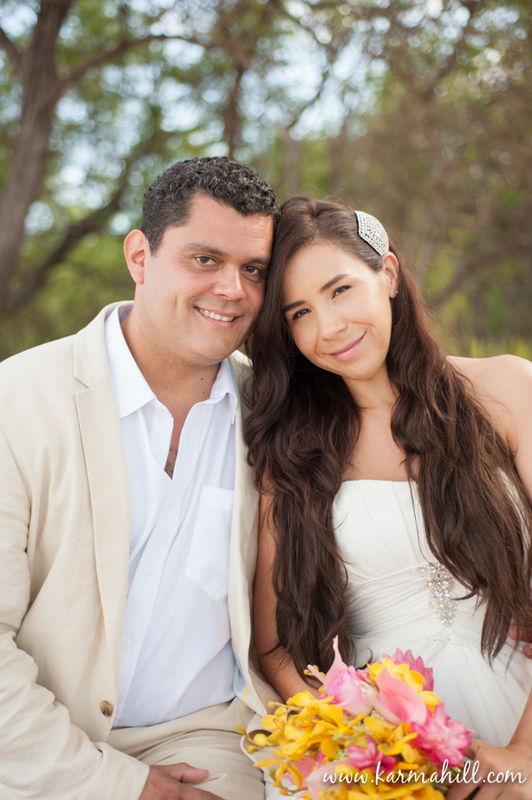 We had the pleasure of coordinating Faye and Ricks beautiful beach wedding. 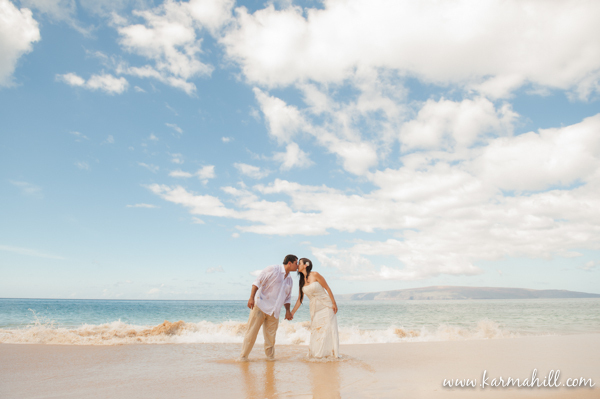 The next morning, Naomi of Photography by Karma Hill had fun with them playing in the surf at Makena Big beach for a "trash the dress session". 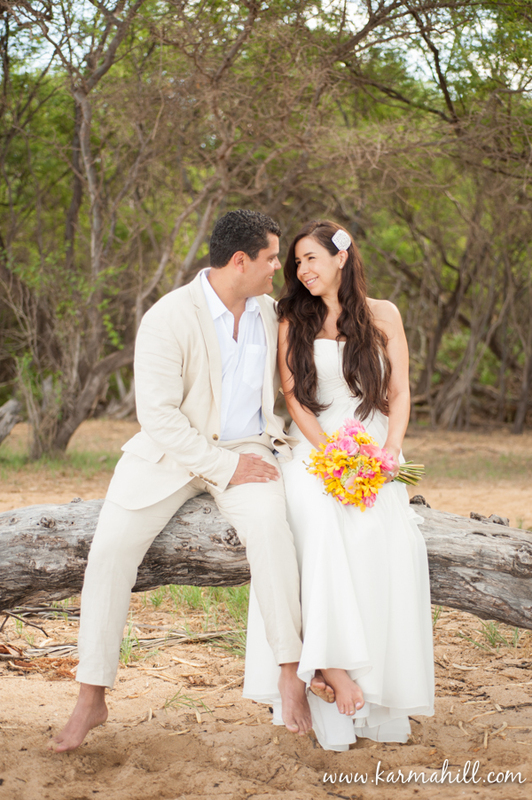 We just loved the way these photos turned out, so romantic and fun at the same time! 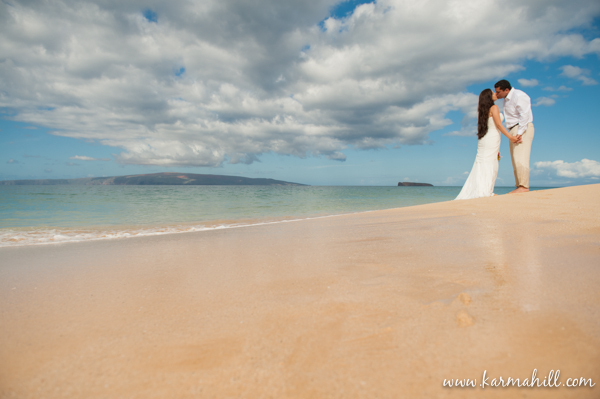 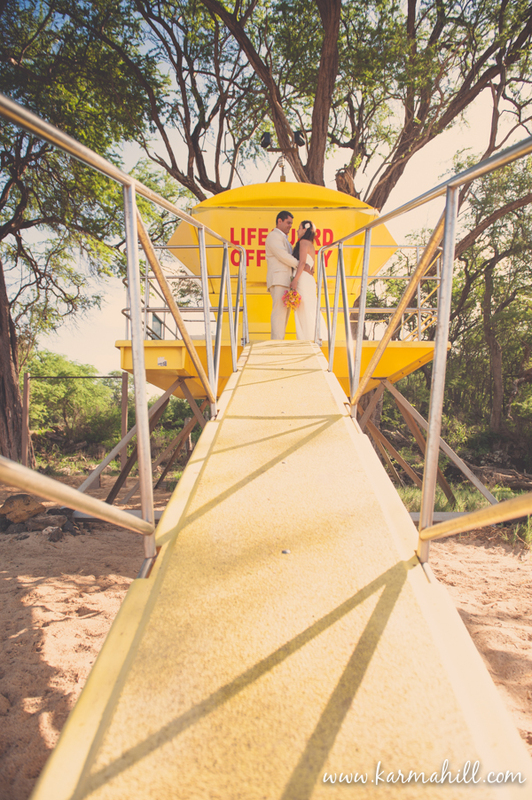 We all sure had a great time with this fun couple, mahalo Faye and Rick for choosing us!